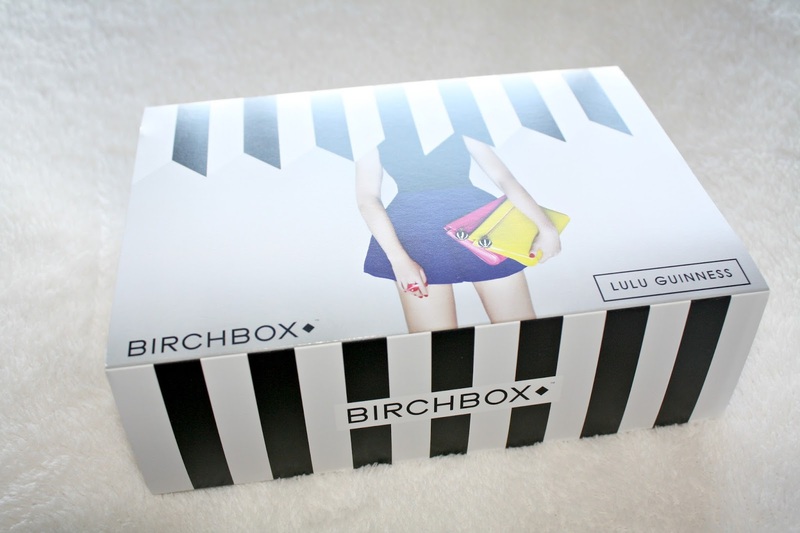 When I knew Birchbox were teaming up with Lulu Guinness for this months box I knew I had a reason to be over excited. 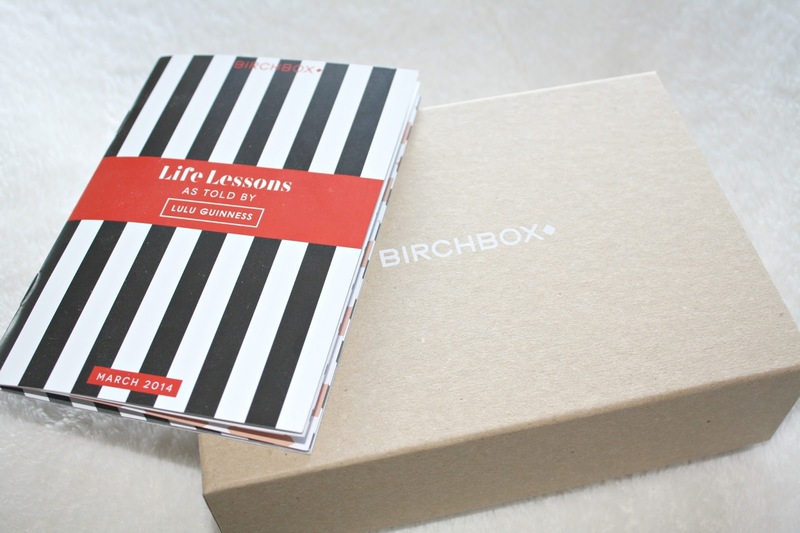 Cute packaging inspired by Lulu's latest SS collection, a life lesson book included with tips and quotes. Don't forget a Benefit favourite of hers is amongst the goods too. Out of all the sample sized products I received this month I am most excited for the Dr. Brandt number! Even though I think Birchbox are still miles ahead in the beauty box game I wish they would mix it up a little more with the brands. It seems to be the same ones as I've had before this month. Still excited nonetheless!